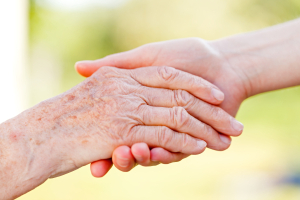 It takes a special type of person to be one of our home care professionals. You will assume several roles, acting as the care provider, friend, confidant and advocate. Please click on the button below if you have the commitment, interpersonal and professional skills to support seniors living at home.